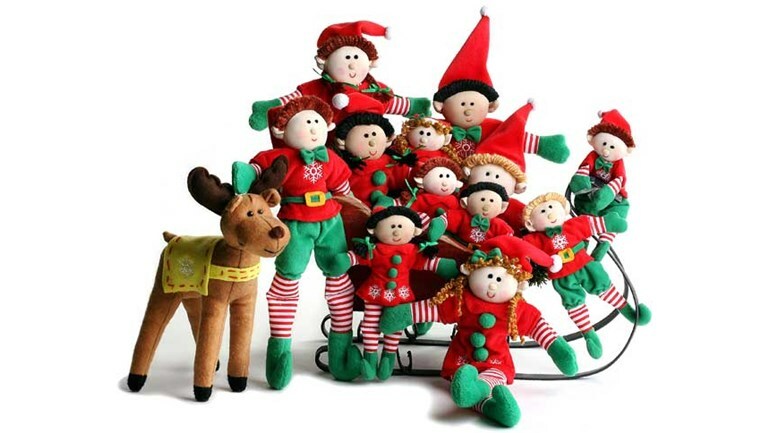 We are all dressing up as elves on the 9th of December to raise money for Alzheimer’s Society. If you’d like to make a donation to this wonderful charity, please click on the link to our Just Giving page below. Please come along and see us all in our elf glory!